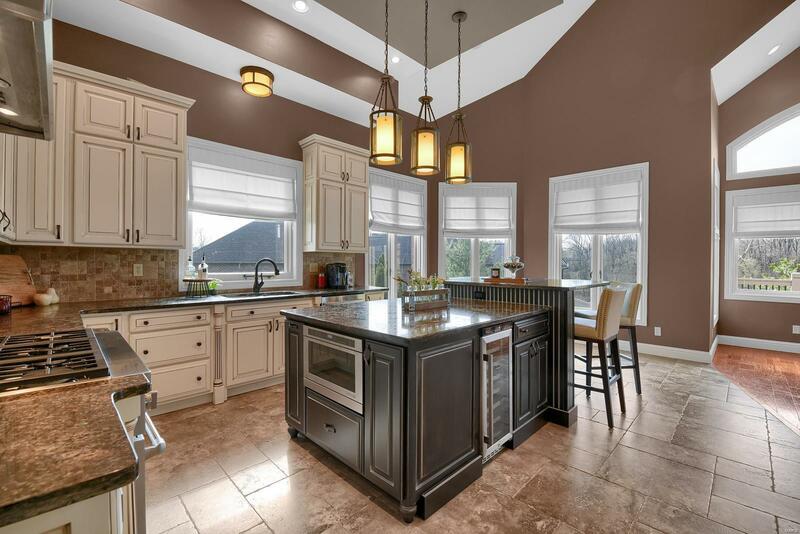 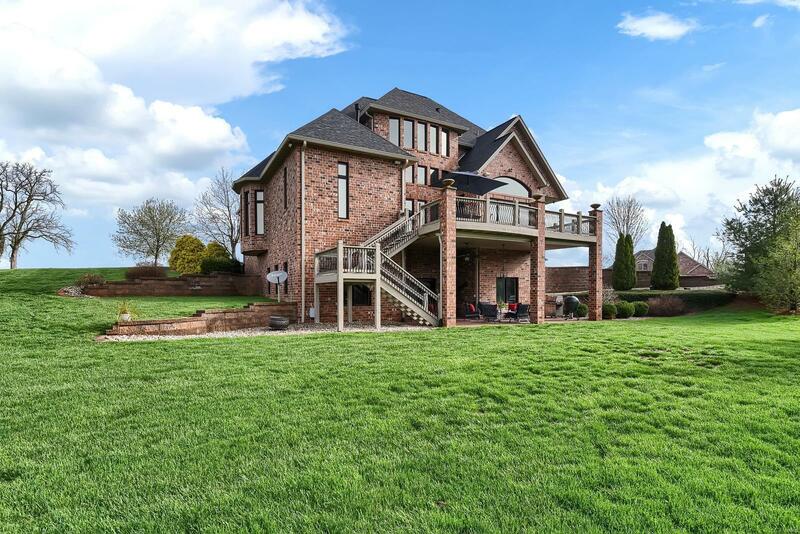 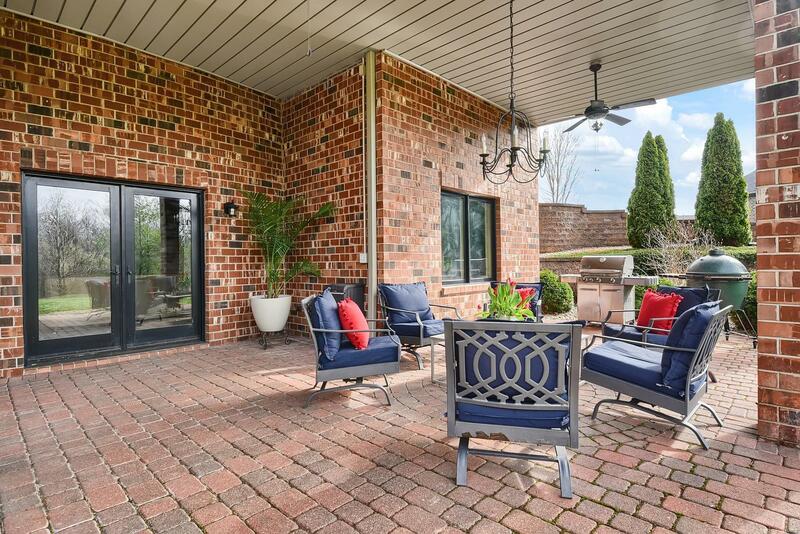 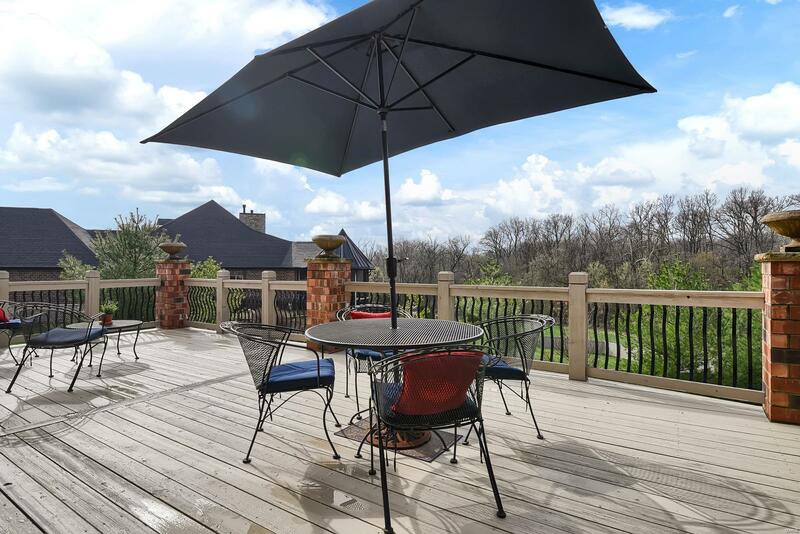 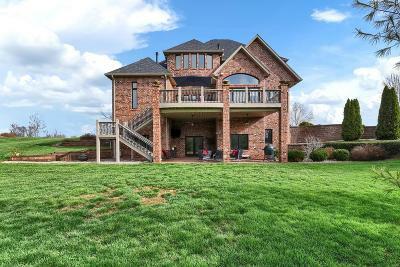 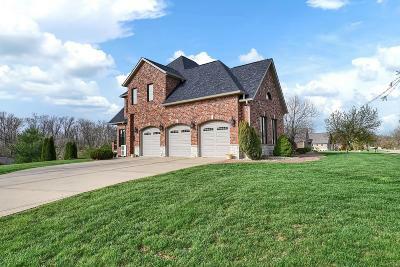 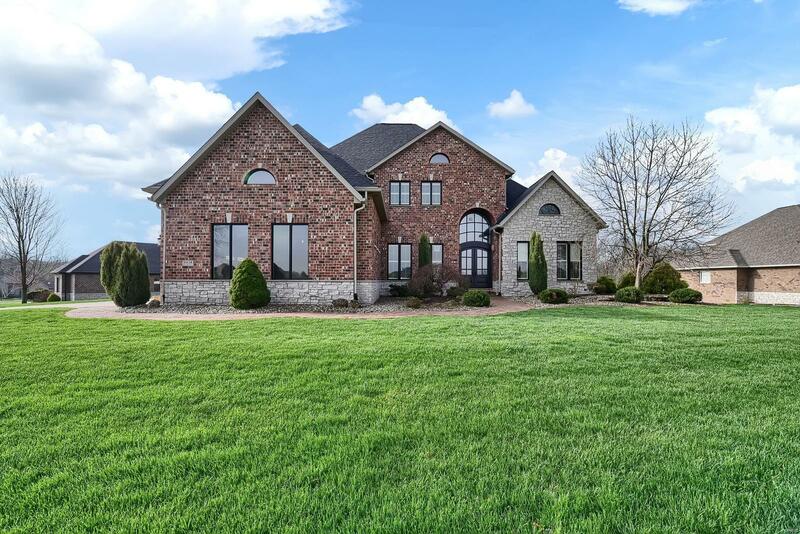 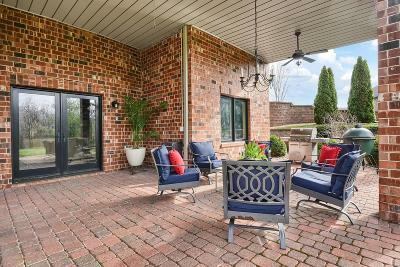 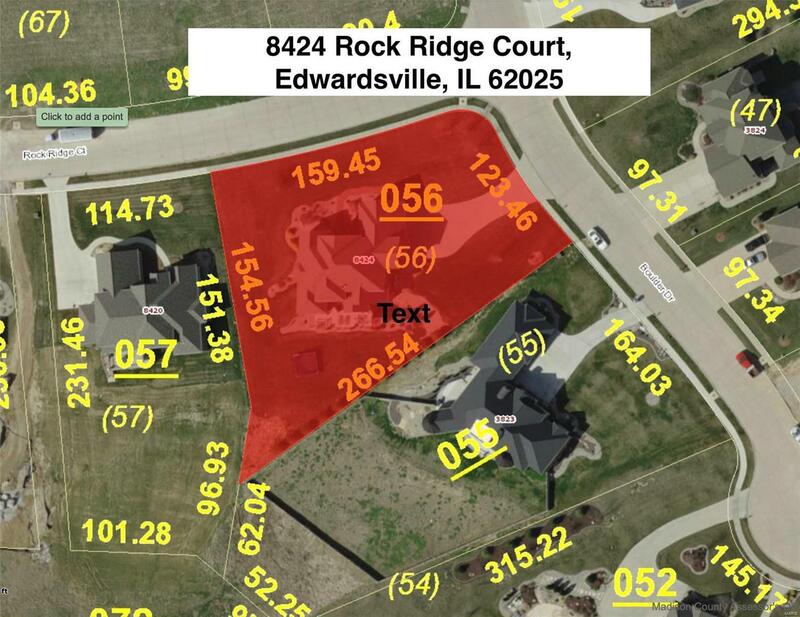 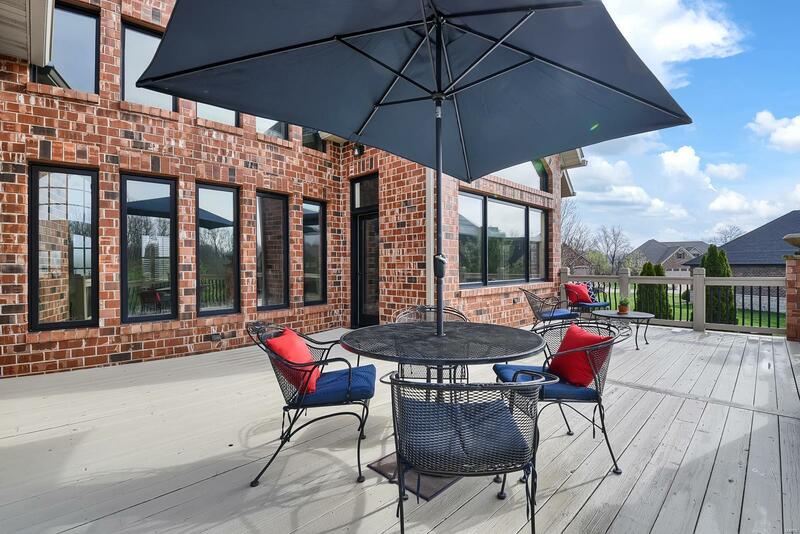 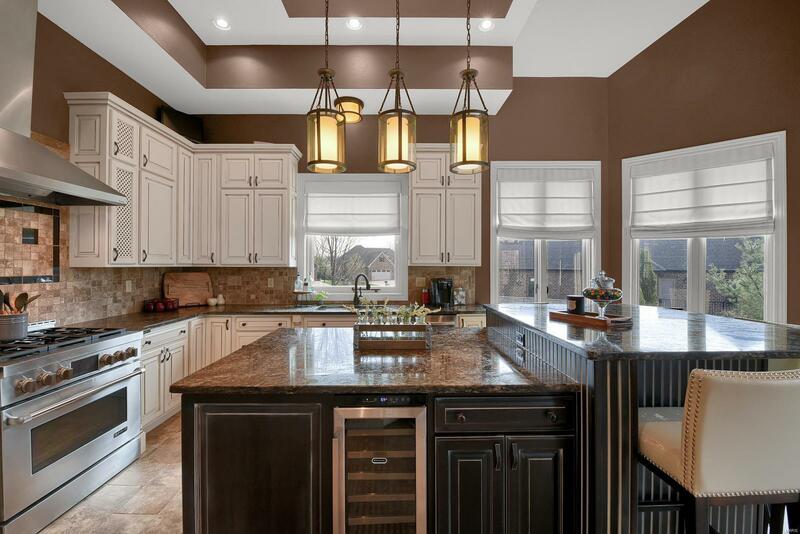 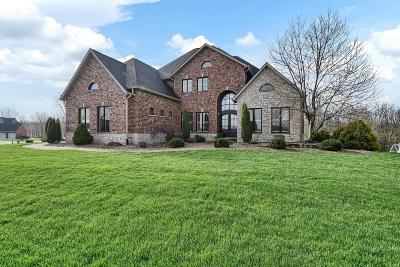 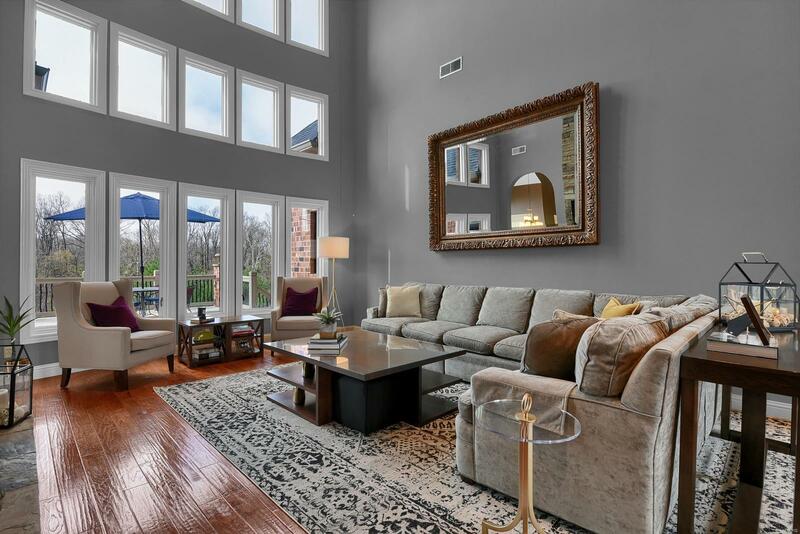 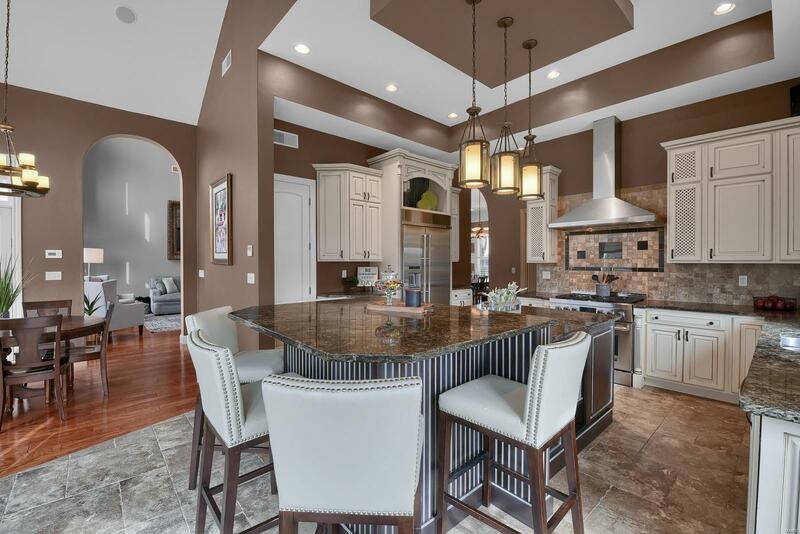 This one of a kind, 5 bedroom, 5 bath, all stone and brick home, in Edwardsvilleâs Stone Cliff Manor is stunning. 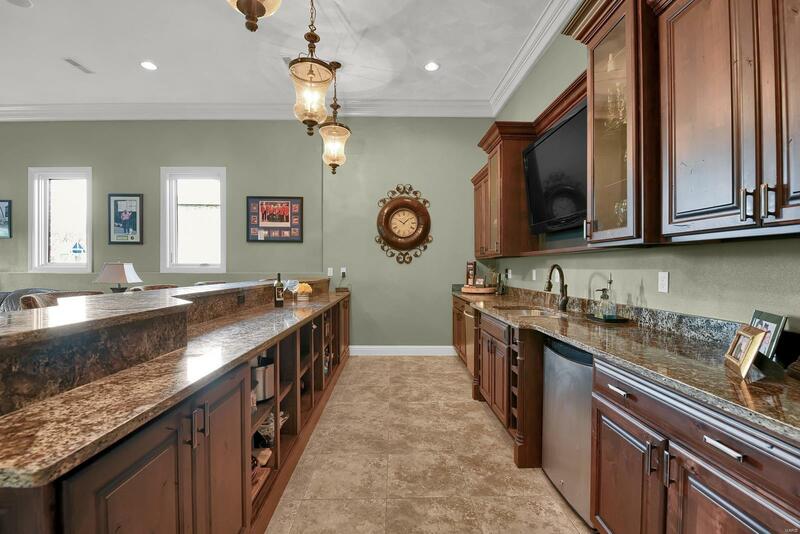 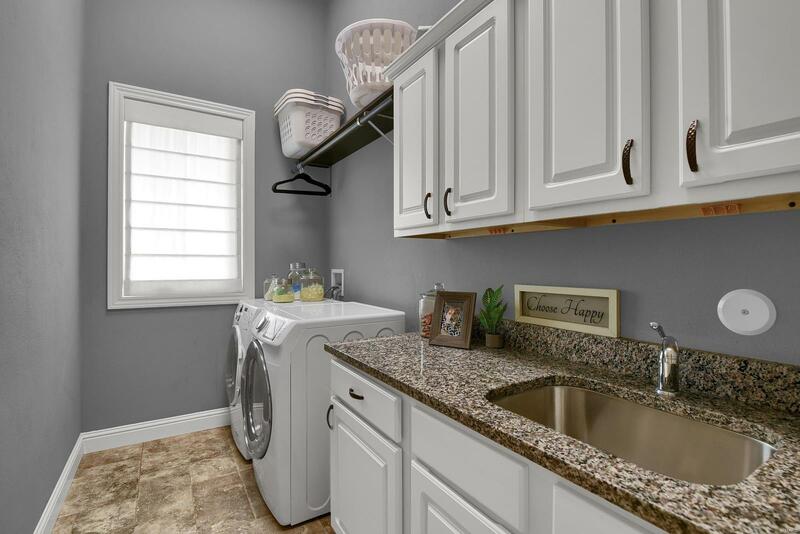 Features a gourmet Kitchen w/top of the line cabinets, gas stove/oven, granite counters, walk-in pantry, and windows galore. 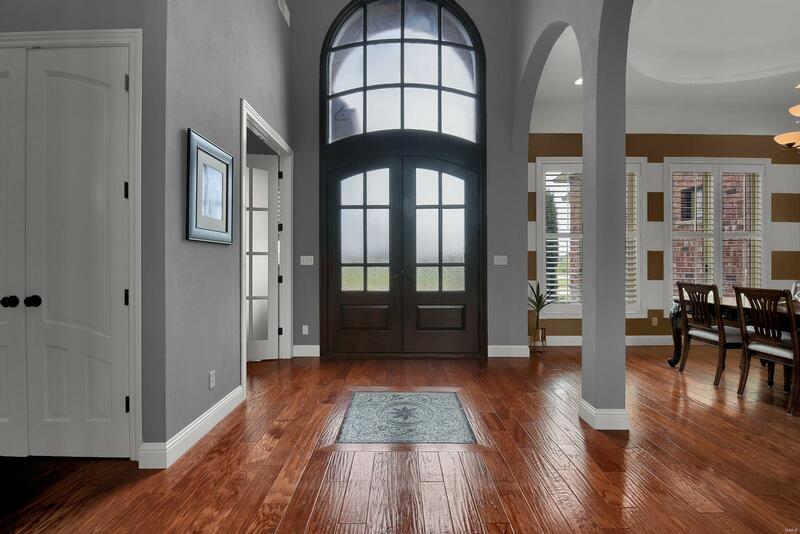 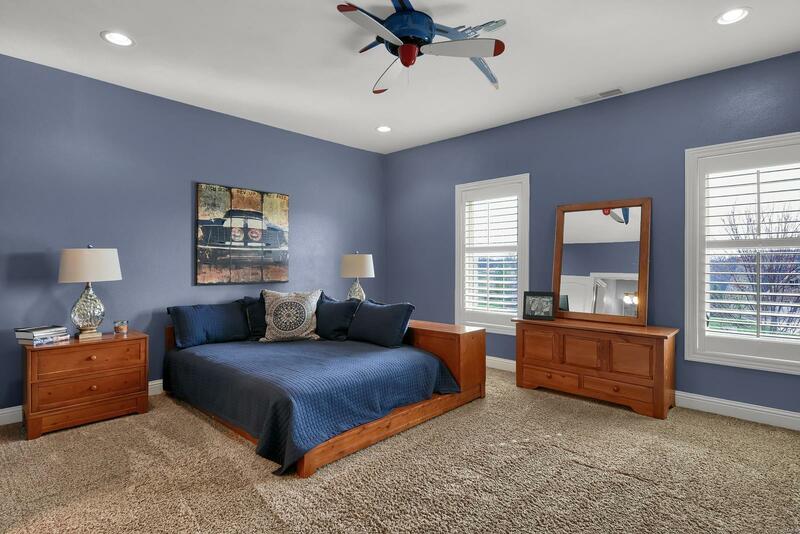 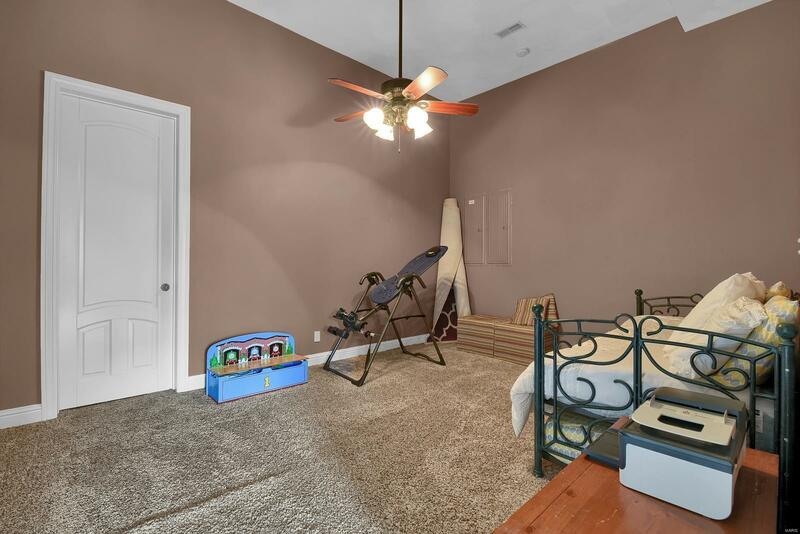 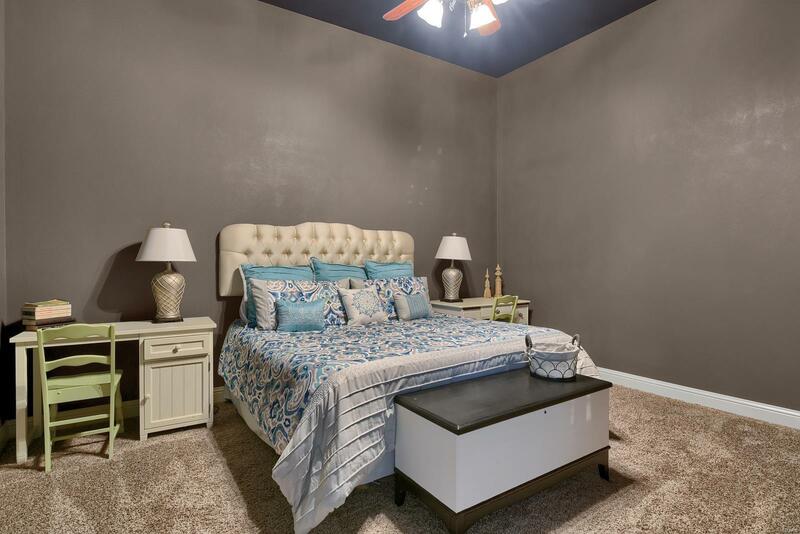 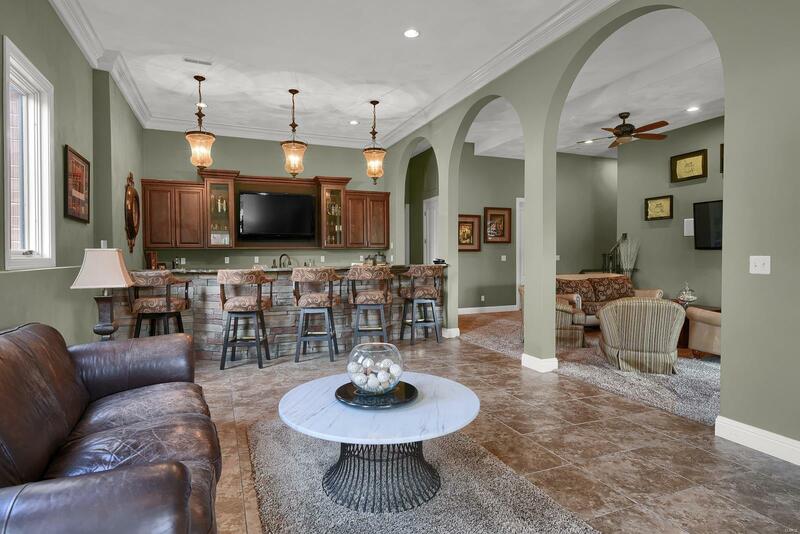 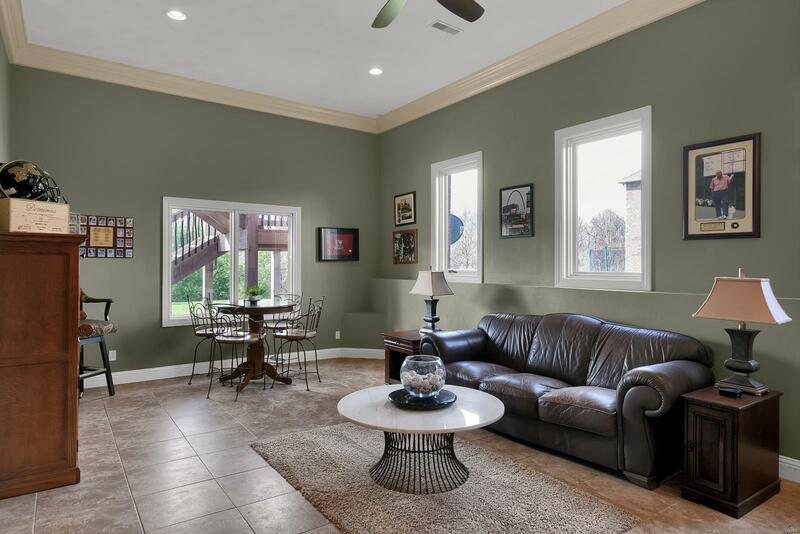 The 23 & 12 ft vaulted & tray ceilings throughout are sure to impress. 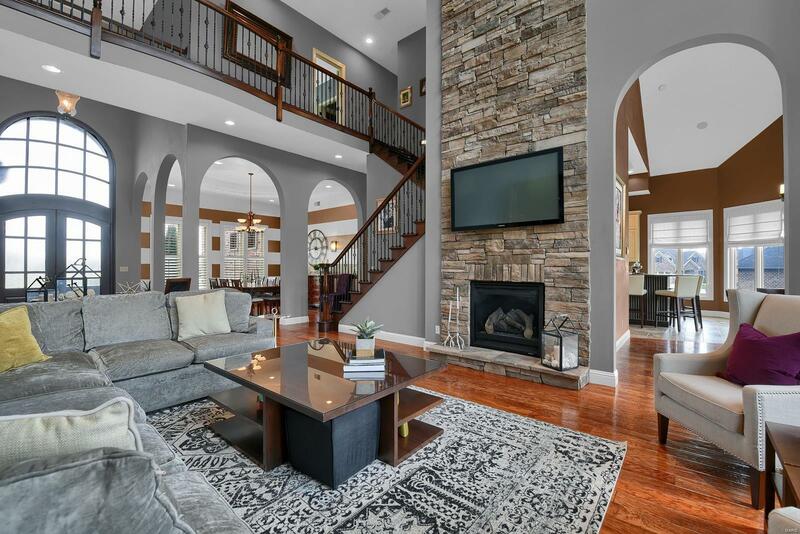 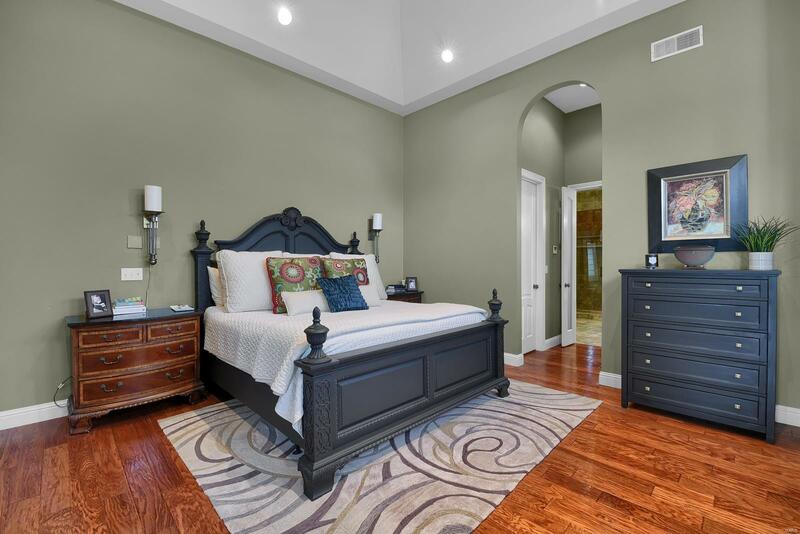 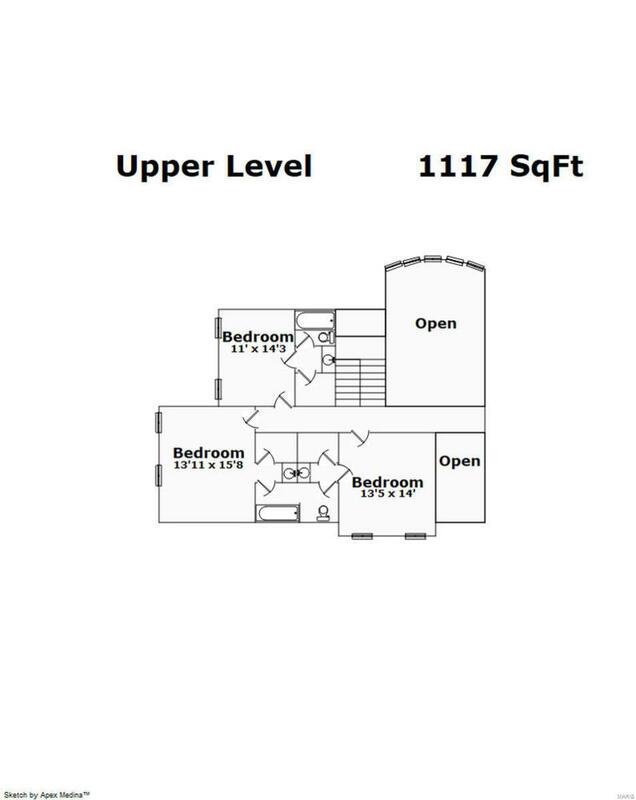 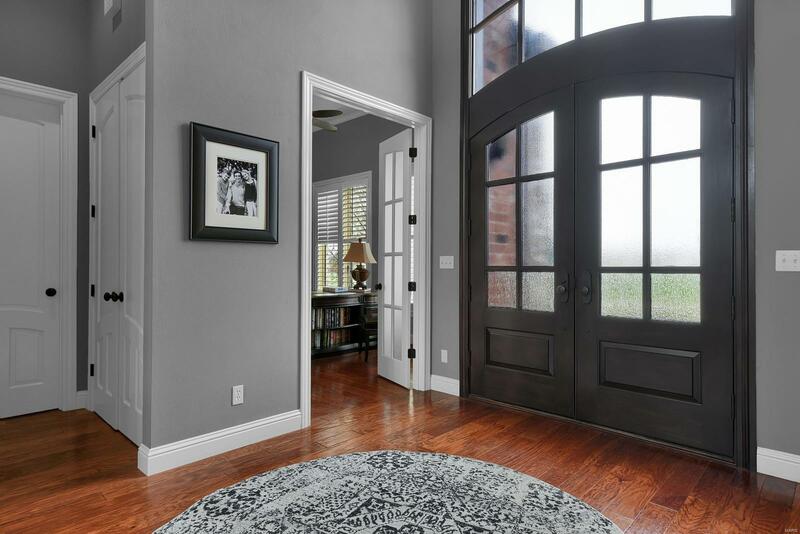 The 2 story GR boasts floor to ceiling stone front gas fireplace, hardwood floors. 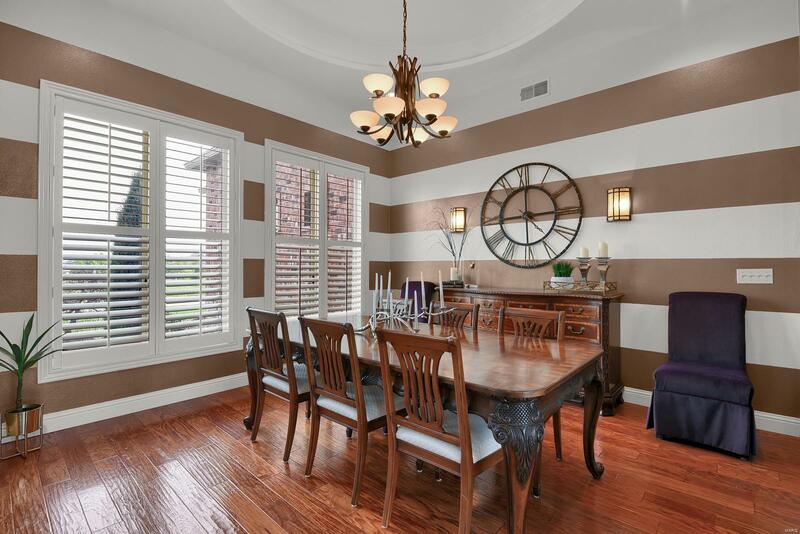 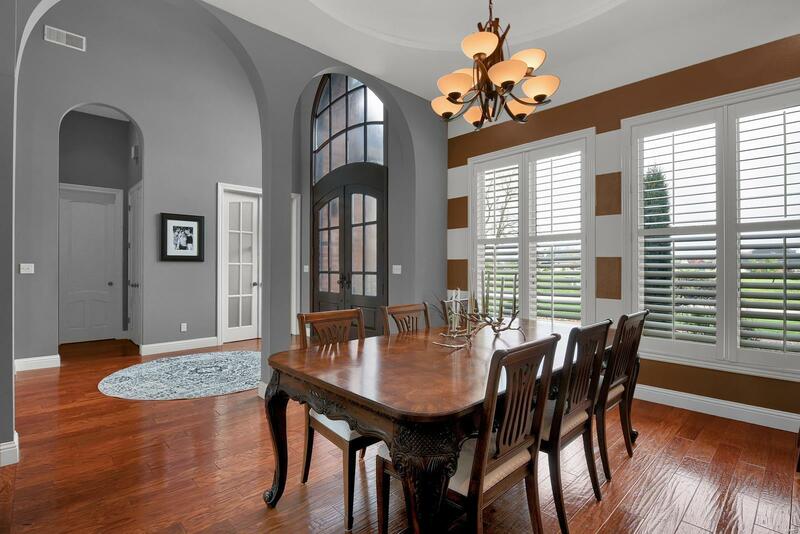 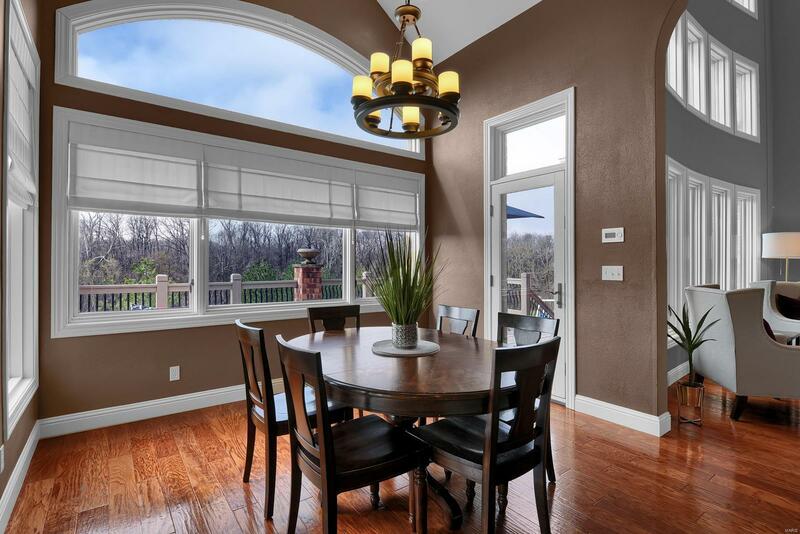 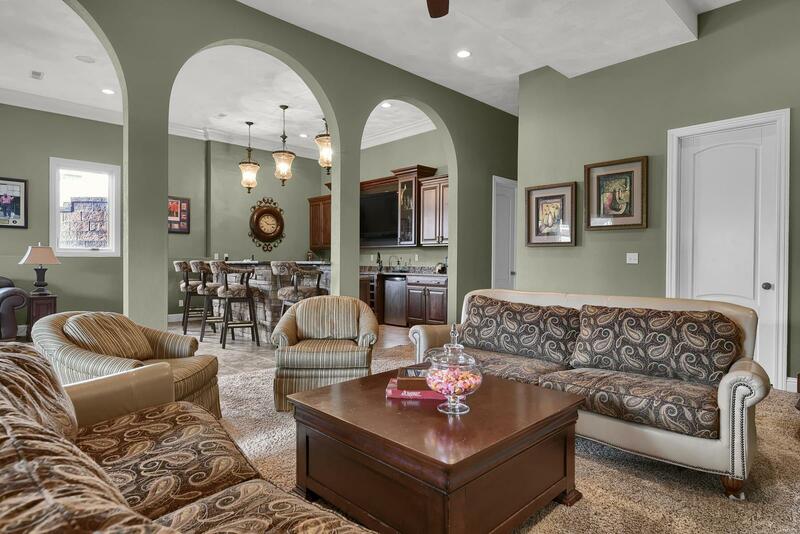 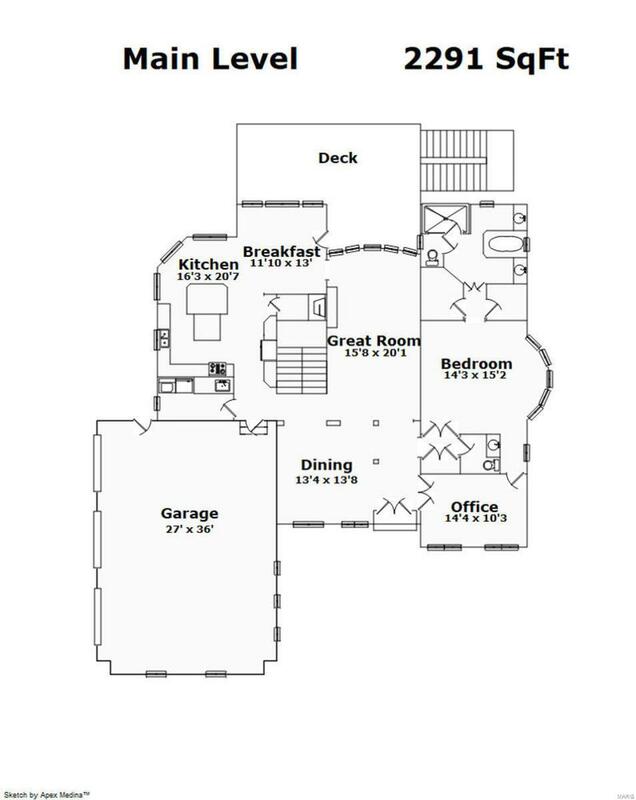 Host holiday dinners in the formal dining rm separated from GR w/ beautiful archways and a tray ceiling. 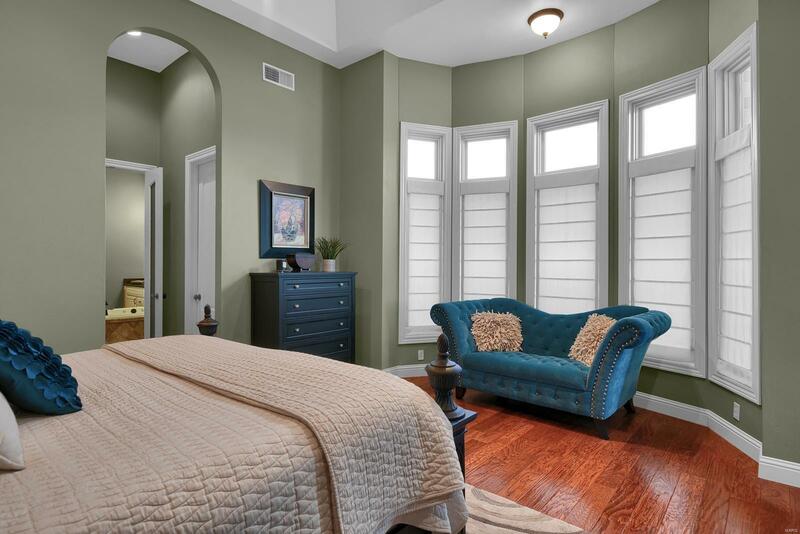 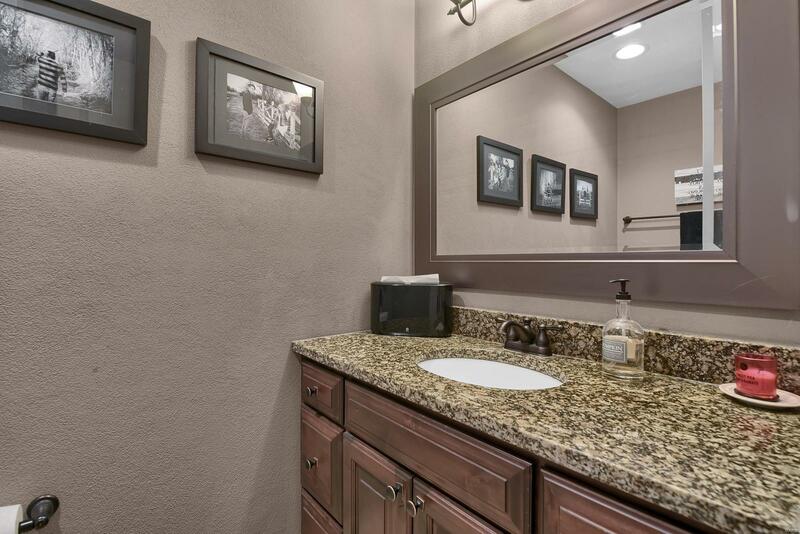 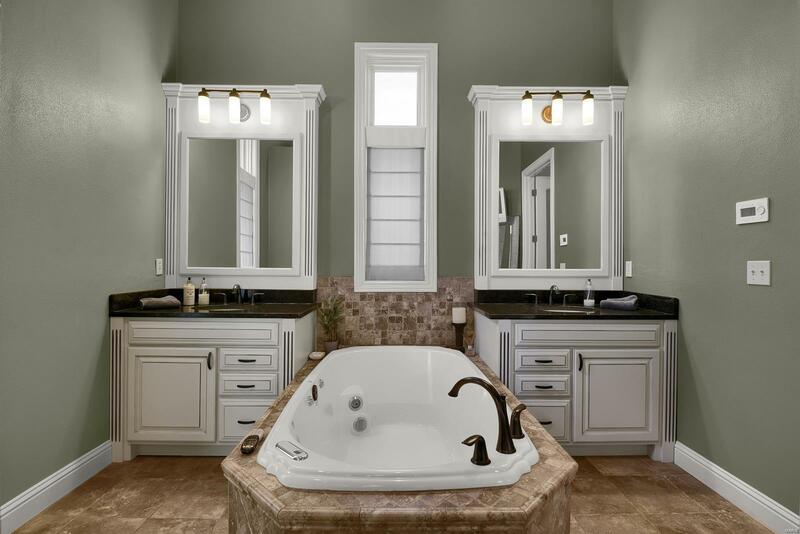 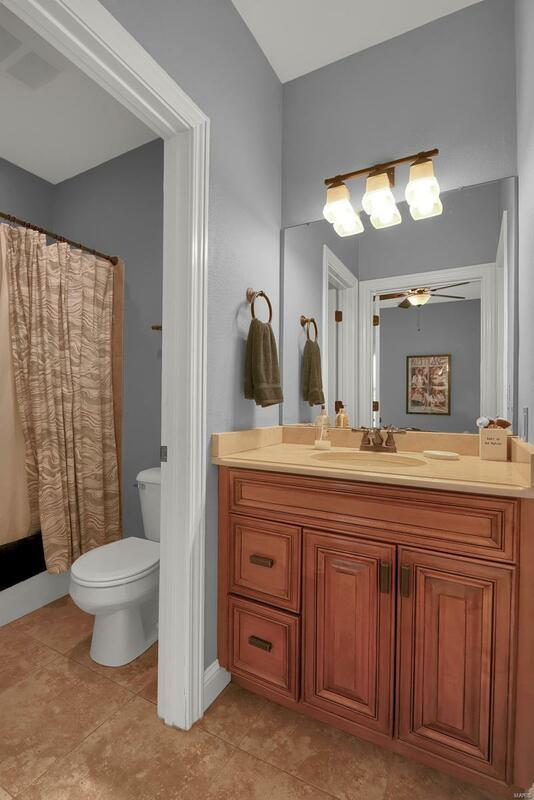 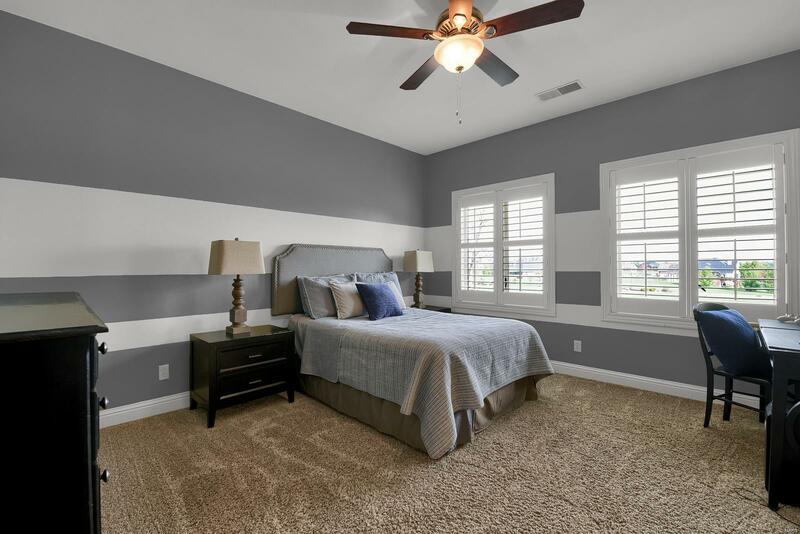 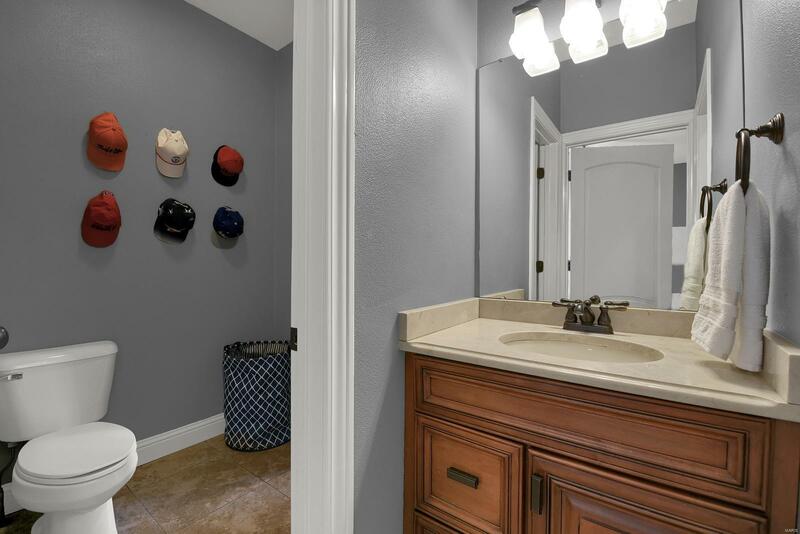 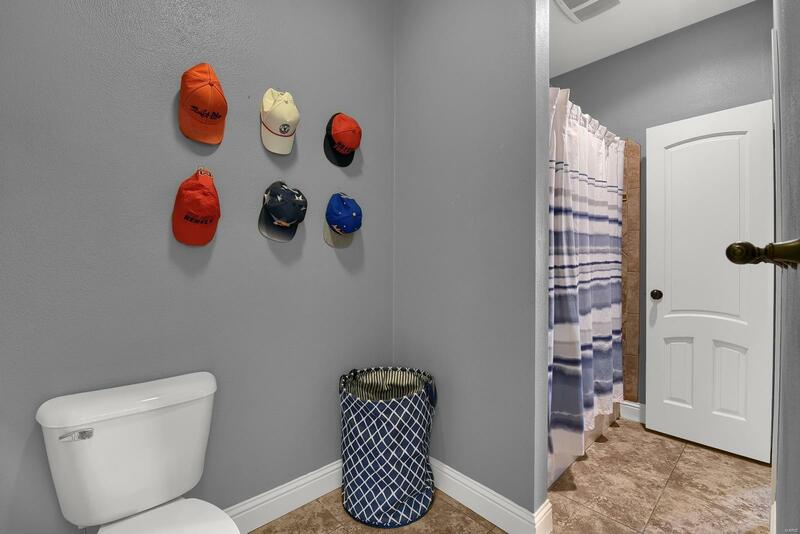 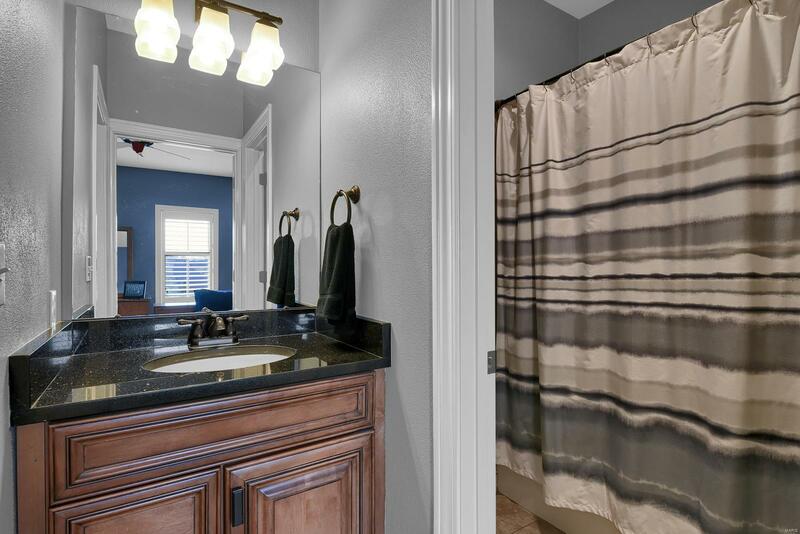 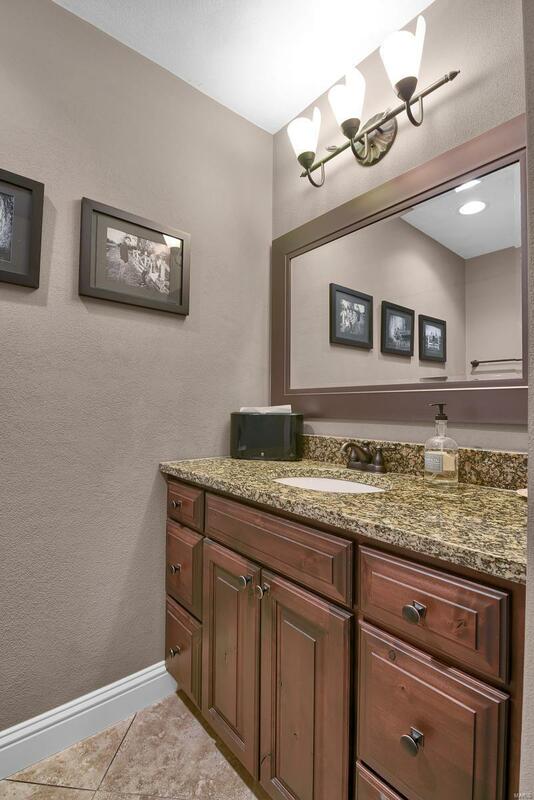 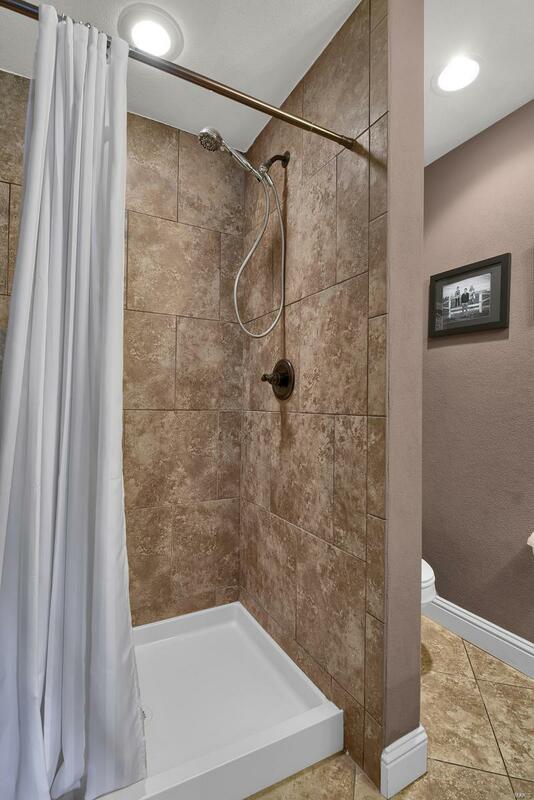 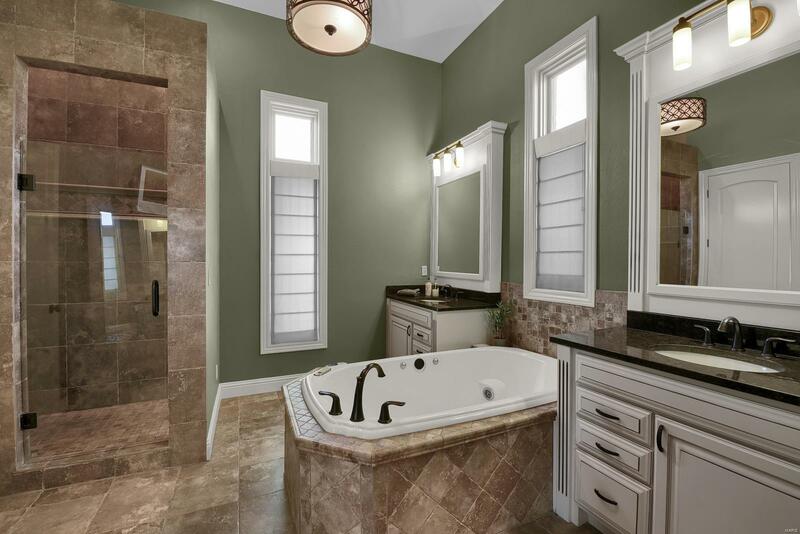 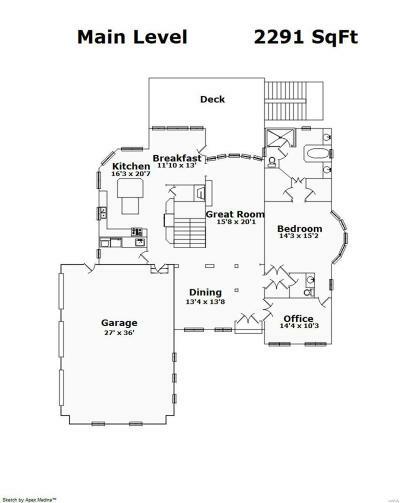 Mstr bdrm and Bath features vaulted ceilings, walk-thru to office, 2 walk-in closets, jetted tub and walk-in tiled shower. 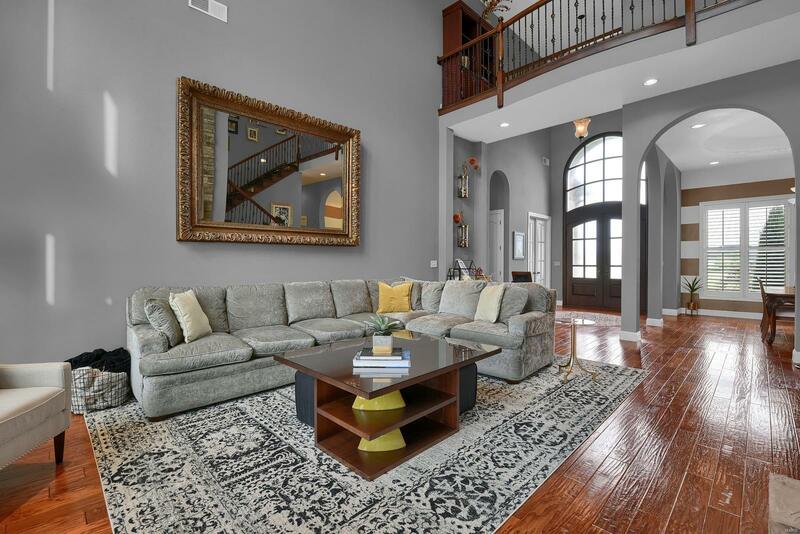 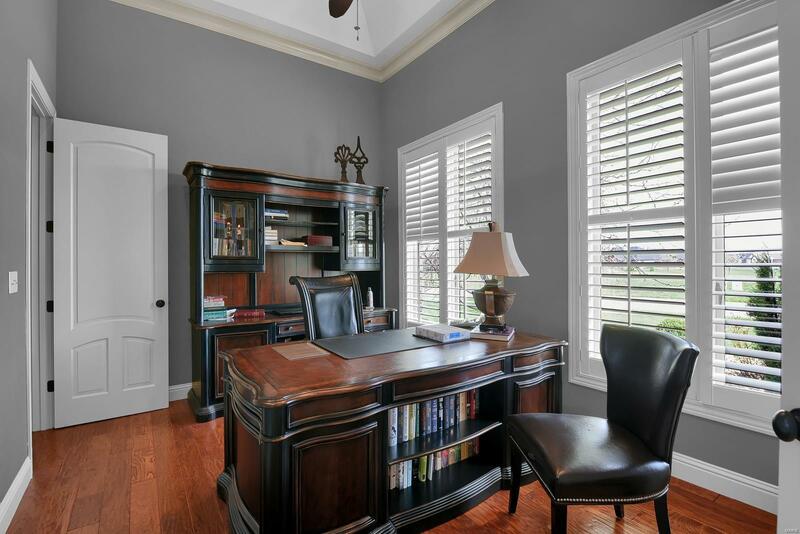 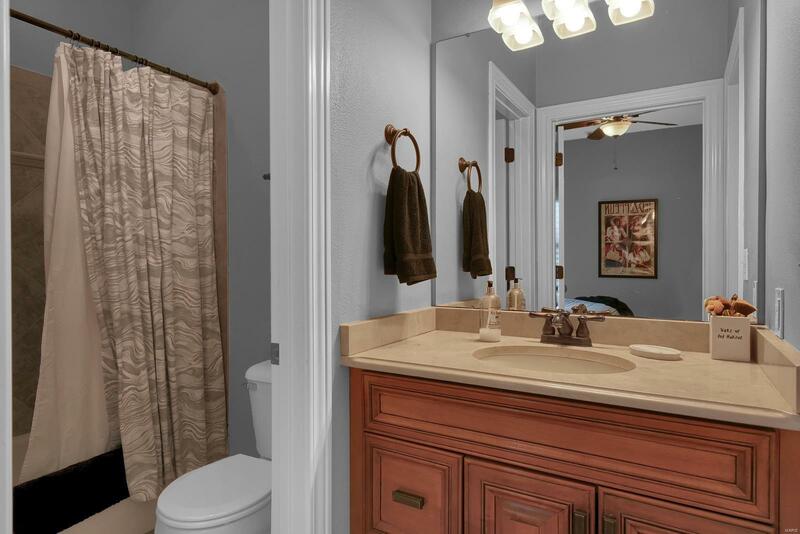 The wood staircase w/rod iron spindles leads you to the upper level w/3 bdrms, 2baths. 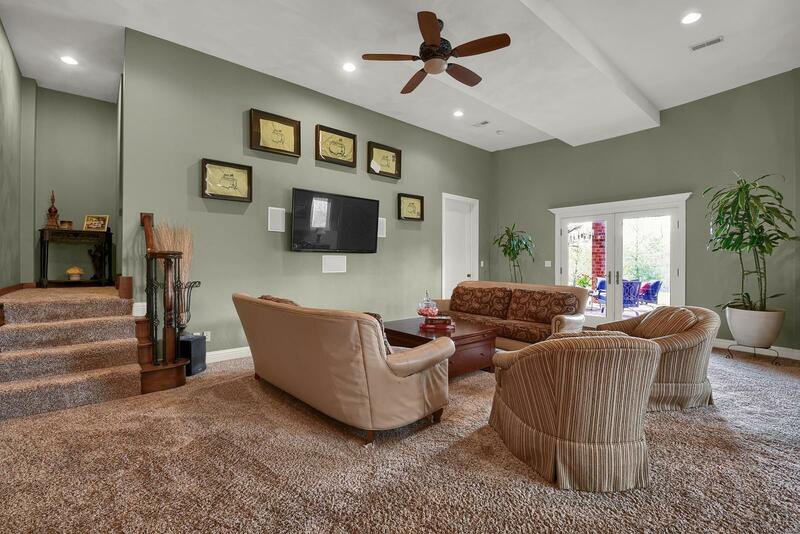 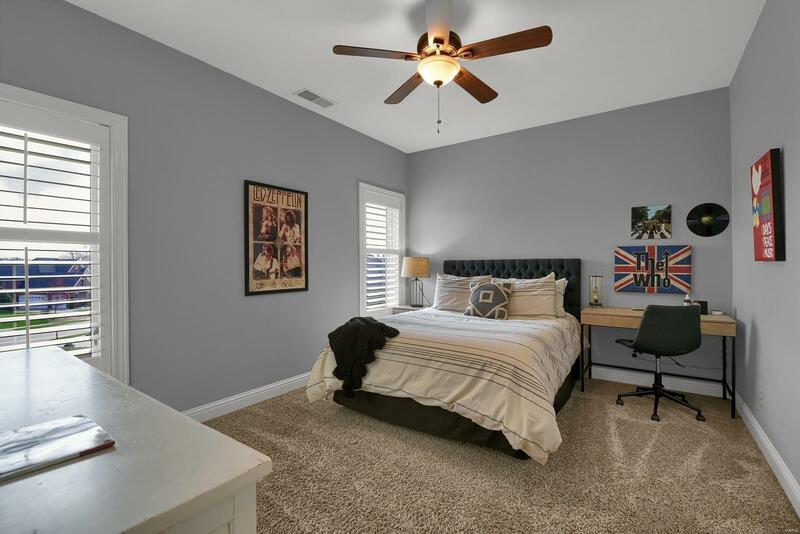 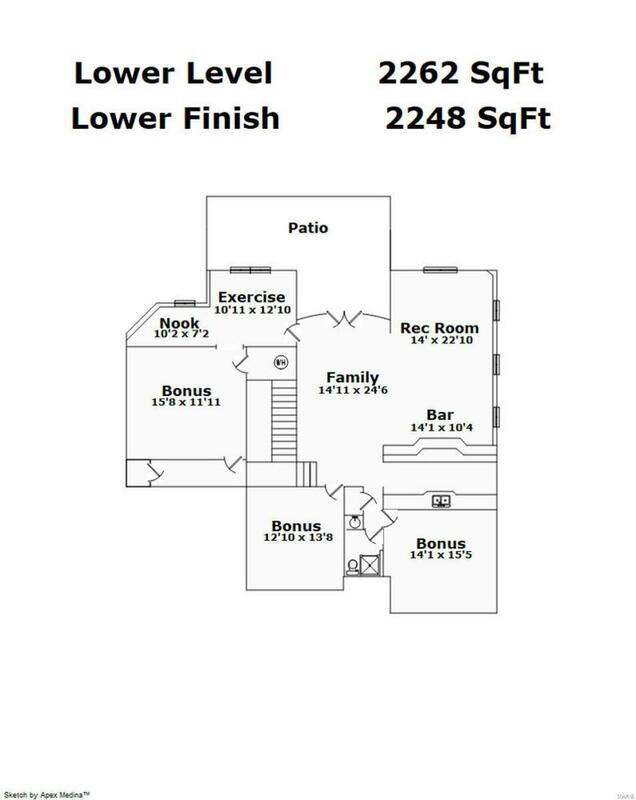 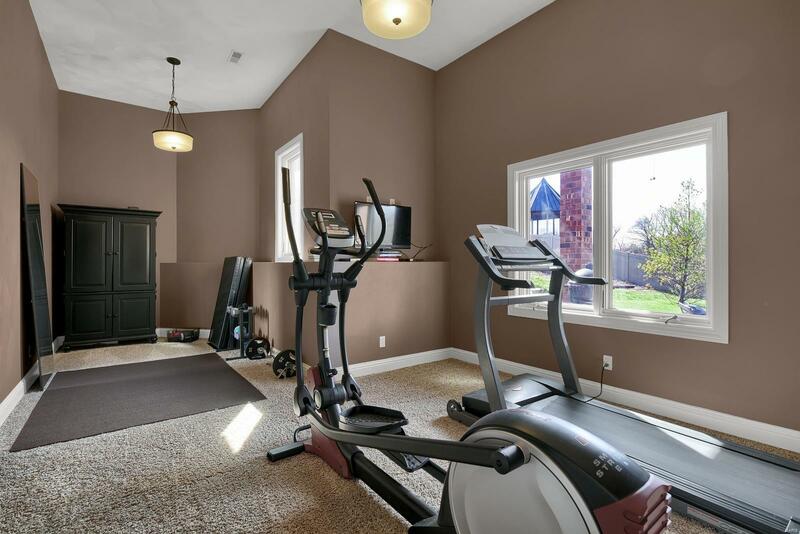 Entertain your guests in the Grand, lower level walk-out complete with 12ft ceilings, full bar and entertaining area, family rm, 3/4 bath, 5th bedrm & a bonus room that could be used as 6th bedrm (non-conforming), workout room, theatre or game room.